Enjoy the best waves in Suances. In BioSurfcamp we have developed a concept of surf school in Suances which goes further than the traditional surfing offers you can find. This idea is based on an experience that includes nature, living together, relaxation, and, of course, surf, according to Surfcantabria recommendations. Surfing makes one with nature, it’s based on respect for the sea and for the environment. We want to widen the surfing experience to activities that aren’t limited to the beaches only, we want you to live a wholesome experience. In order to do so we offer a wide range of activities for children and adults and we provide the tools to enhance your surfing experience in Cantabria. Relaxation and finding the balance between body and mind are also helpful when comes the time to get on the board. Our main activity is surfing in Suances. Our school is based on the teaching of this activity taking into account the age and level of each learner. Surfing is exciting and fun, many people around the world are hooked, and we are fortunate to live in one of the best spots in Europe with the beaches of Los Locos and La Concha. We want to share this small surfing heaven with you, in a surf school that isn’t like any other surf school. On top of our water sports, we have also managed to develop an organic programme which allows our visitors to bond with the natural environment that surrounds us. There is a small field that can be used for meditation and relaxation. A spectacular environment that will help you forget your daily concerns for a while. Bio Surf Camp stems from an idea that we want to transmit to the people who come to learn about the union between surf in Suances, surf in Santander, surf in Cantabria and the natural environment of this region. Our aim is to show that surfing is not only about the surf and the beach. In 1992 we set in motion this idea, developing different activities but always guided by the founding principles of Bio Surf Camp. Los Locos beach became our home. Since then we have evolved with each new season, a process that has been widening our range of activities, combining leisure and nature. Currently, we are still working in this area, which is regarded as a Surfing Natural Reserve, offering activities that are related to the environment and to surf training and learning. Our surf school in Cantabria uses surf as a tool to raise our awareness of our surrounding environment and its importance in our daily lives. 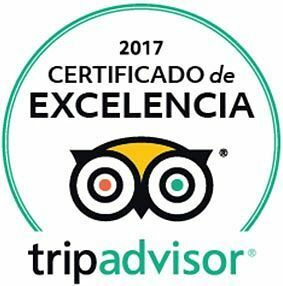 We are passionate about surfing, we live it intensely, and we want to transmit this experience to those who come to visit our surf school in Cantabria. Los Locos is the perfect spot for beginners but also a challenge for the experienced surfers who have travelled the world and who are looking for the perfect wave, because they might find it in this corner of Cantabria. Our surf classes in Los Locos beach are based on specific learning in small groups. Qualified instructors teach you for 2 hours 30 in English or in Spanish. We cannot stress enough the importance of small groups. To learn any kind of activity you need personalised attention and even more so if it is a sport, like surfing, that requires a refined technique. That is why at the beginning of each class we give a brief explanation of the technique we are going to use to stand up or to enhance our movements on the board for example, depending on the learners’ levels. Our school is half an hour drive from Santander. We adapt our classes according to the level, the goals, and the age of each learner. Los Locos is one of the best surfing spots in Cantabria. Suances is a quaint and beautiful fishing village, a wonderful place to rest for a few days. In Biosurfcamp we promote an innovative model of surf camp in Spain. Based on a combination of sport activities like surfing and accommodation that fits perfectly with its natural surroundings. Our summer camps consist of daily surf classes in the morning or in the afternoon in order to adapt ourselves to the best sea conditions, to the groups level, and to the learners wishes. Throughout the day our vans take the different surf classes to the best beaches of Suances. Small group classes take place in the beaches of La Concha, La Tablia, and Los Locos. The surfing equipment we use is approved for the Spanish surfing schools and we use top brands such as Rip Curl for the wetsuits and NSP and Seasoft for the boards. We have surfboards and wetsuits in different sizes so that every surfer can find what they need. In addition to surfing classes, the surf camp offers different extra activities: theoretical classes on surfing, initiation to SUP Surf or paddle surf. Moreover, if you just want to surf on your own we also rent surfing equipment so that you can enjoy the best waves in Cantabria. Our surf camp has become a key reference in terms of environmental conservation. This is the reason why we promote and develop the responsible use and sustainability of natural resources. You will live surrounded by an organic vegetable garden and an orchard. We have recycling bins where we collect tins, cooking oil and much more. We use environmentally-friendly cleaning products and our breakfasts are homemade and cooked in the camp. There are several surf camps in Cantabria, it is hard to find the one that will offer the best service and benefits at a reasonable price. Bio surf camp innovates every year thanks to the constant feedback we maintain with our customers. Our surf camp in Cantabria offers a lot of flexibility when it comes to creating your own custom package including surf classes and accommodation. It allows you to start and finish your stay in Biosurfcamp on the days that you prefer. 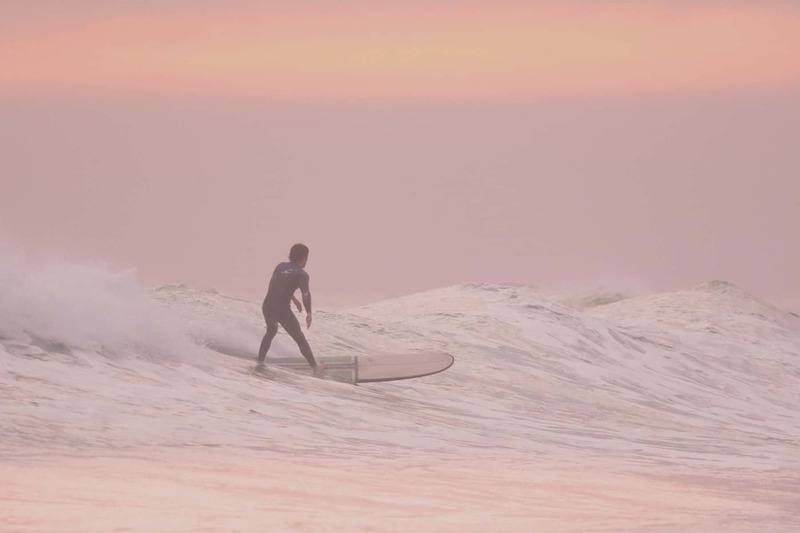 Our surf camps have a number of courses that may coincide or not with the number of nights you book, depending on whether you decide to surf on the day of your arrival, or on the day of your departure or if you want to do both or neither. One of our advantages compared to other surf camps in Spain is that our dates are not closed. You can enjoy your surfing holidays the way you want: from one surfing day and one night in accommodation up to 15 surfing days and 15 nights in accommodation, or you can even stay the whole summer! We have all-inclusive closed packages for the children surf camp. These take place on different shifts from Sunday to Sunday with daily surf classes, full board accommodation, and 24 hours care. What does our Surf camp in Cantabria offer? 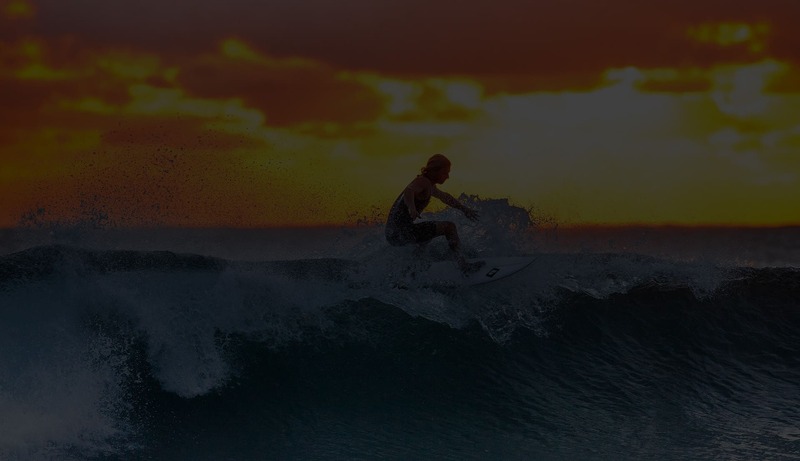 This surf camp will provide you with a wide range of services during your stay. With the surf and accommodation package you will also be able to surf on your own. You will be provided with a surfboard, a wetsuit and straps and you will be able to go and surf on your own as long as there are enough surfboards for the courses. In addition, you will be able to use the radiant sauna and its chromotherapy lighting and music system, ideal to recover your energy after surfing classes. There are also classes and workshops of relaxation, functional training and surf study. In those you will learn about theoretical themes such as how to read the waves and forecast surfing conditions, the right time to get up on the board, the necessary and adequate equipment for each learner and more practical themes such as balance on the surfboard, paddling technique, and how to control your body to manoeuvre on the wave. Our surf camps also give you the chance to meet people from different parts of the world that share the same passion and enthusiasm to begin surfing or to improve their technique. That is why our surf camp in Spain, near Santander, is a melting pot of people that come from different places. You can be from Madrid, Barcelona, Germany or the UK, Bio surf camp will welcome you and you will become part of the most environmentally-friendly surf camp in Spain.